Ed Anderson, of North Vancouver, B.C. has been an accredited freelance photographer/reporter and writer since 1993. An ex=R.C.A.F. reservist, Ed has taken in aviation events and air shows in the U.S, Australia, New Zealand, Britain and in B.C. 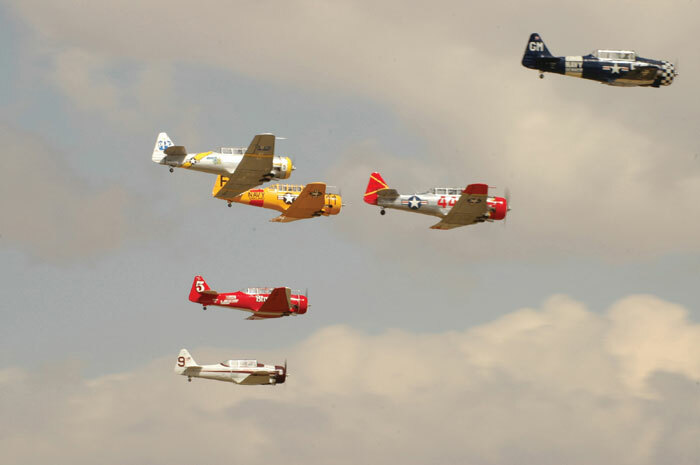 Having been published in numerous aviation publications, Ed continues chasing airplanes with his cameras and remains particularly dedicated to Warbirds and the Reno Air Races.